Dynamedion is a company and team of composers based in Germany. 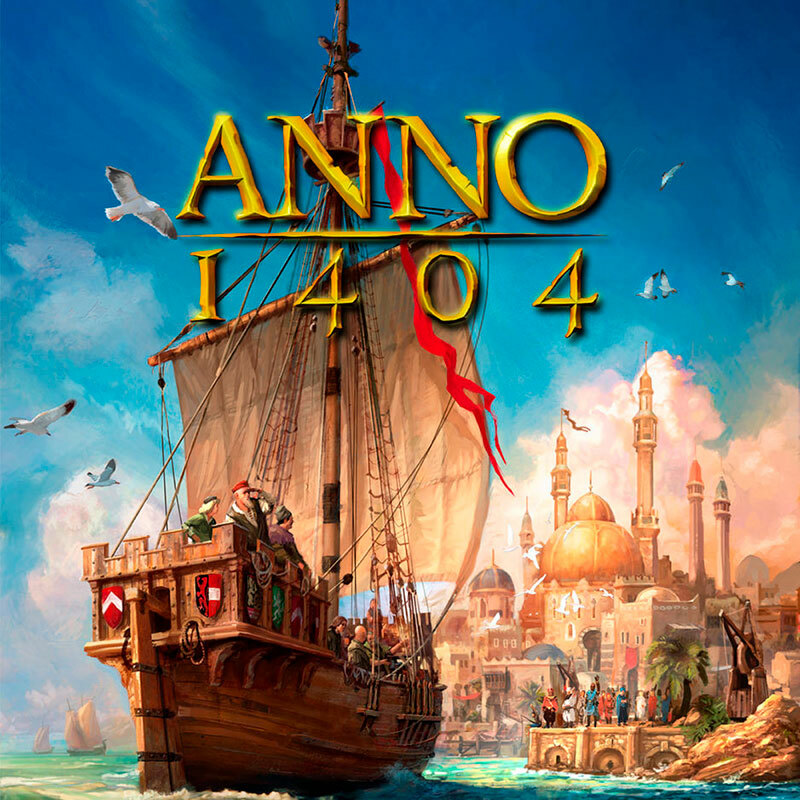 The group has won several industry awards including Best German Soundtrack 2004, 2005 and 2007 (German Game Developers Award) and Best Main Theme 2007 (GANG Award at GDC San Francisco). 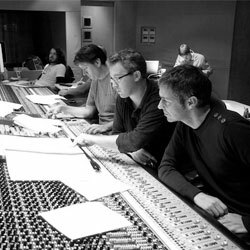 They specialise in soundtracks and game compositions, usually in the orchestral form.